Securely fasten your whistle or name badge with the Champion Sports Heavy Duty Nylon Lanyard. 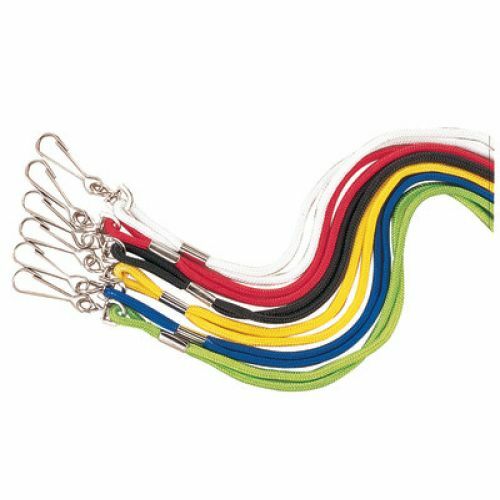 Great for keeping your items close and secure, these lanyards feature a metal J-hook for quick and easy attachment. Pack of 12 assorted colors.